Boasting 50 large marine berths, 44 swing moorings and full slipway service, Gladesville Bridge Marina is recognised as one of Sydney's premier full service Marinas. Staff are available 7 days a week onsite at the marina to assist you when berthing your vessel. With an extensive range of services and facilities available, we strive to provide a world class standard marina. Our on-site staff are always happy to help our clients and available through the Marina Office 7 days. 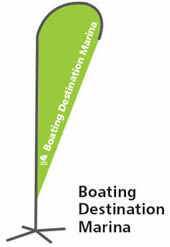 The marina provides off-street parking for marina customers only. A loading bay is provided for guests for the purpose of unloading and loading only. Gladesville Bridge Marina continues to be an accredited Level 3 Marina in the International Clean Marina Program administered by the Marina Industries Association (MIA). Our pledge as participants is to continue our voluntary commitment to reduce pollution and enhance the environment and comply with the MIA Code of Ethics. We have extended our Clean Marina accreditation by also becoming one of the first Fish Friendly Marinas in Australia. We are committed to providing advice and assistance to our customers and staff to support positive outcomes, including providing habitat for native fish. 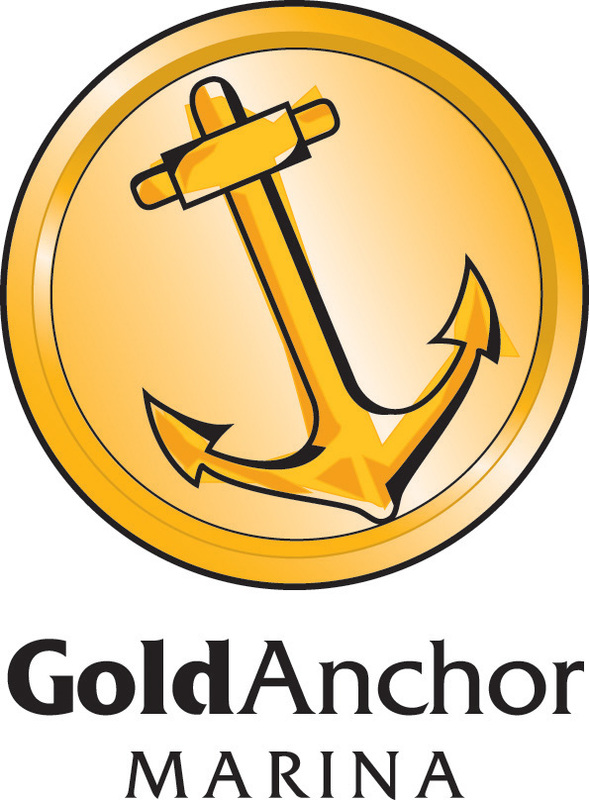 Gladesville Bridge Marina is an accredited MIA Gold Anchor marina, focussed on our commitment to customer service. Gladesville Bridge Marina participates in the Sydney Harbour Boating Destinations Plan, an initiative of the NSW Government. As a participant we support the general boating public by providing a destination berth for temporary access to our services and amenities such as our pump-out facility and on-shore toilets.